1- It can be used to sprinkler on the street to maintain the road environment. 2- It can also be used to transport water to where it is needed. 3- It can sprinkle the water to clean the road. And the monitor can spray water to clean other facility on the road. 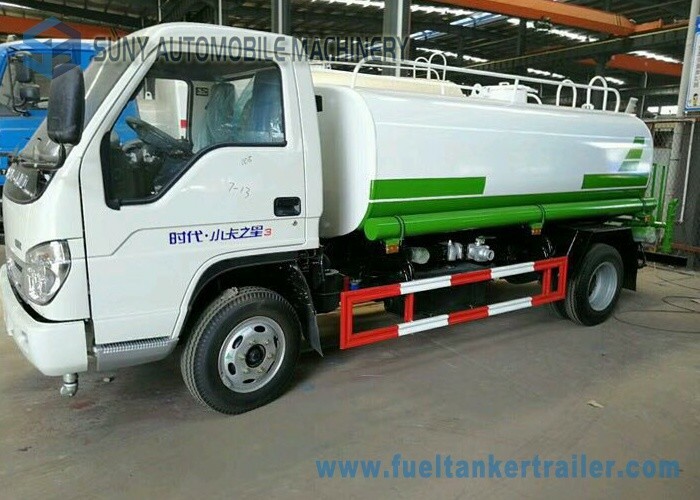 1- powful R & D capabilities ---- we can design and produce the truck according to different fire equipment of different countries so that it can be fit for different countries’ demand. 4- best service ----- we cherish each customer and opportunity. 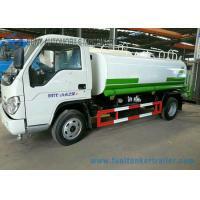 All water truck can be make water wagon for transporting drinking water. 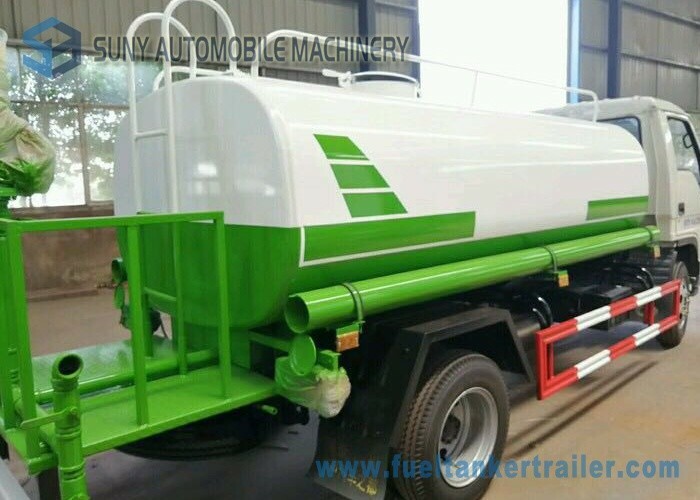 Equipped with rear working platform with water cannon which can be turned all-round (range＞28m),can be adjusted into flinging, heavy rain,light rain,drizzle model, with security barrier.